AISI 316 non - magnetic, good corrosion resistance even when exposed to marine atmosphere and sulfuric acid. AISI 201 acid and alkali resistance , high density , best for decoration and industry . 5. Q: What is your delivery time9 A: Within 5-30 days according to your required size and quantity. 6 . 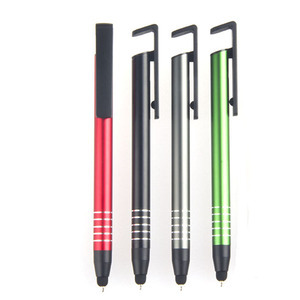 If Stand table metal ball pen wihout printing,we can always provide free samples,but the freight fee will be paid by the customers. 1. 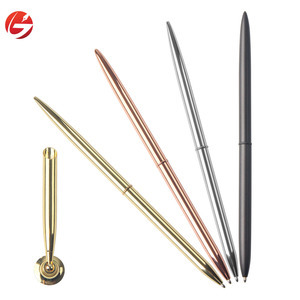 Q: Are you a tranding company or manufacturer9 A: We are a manufacturer with rich exporting experience. 2. 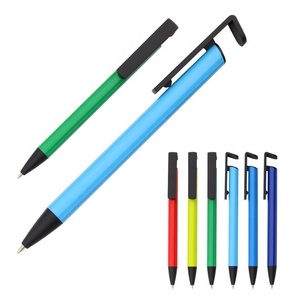 Q:Your products can be customized9 A:Our products can be customized,including the meterial,size ,logo and so on. 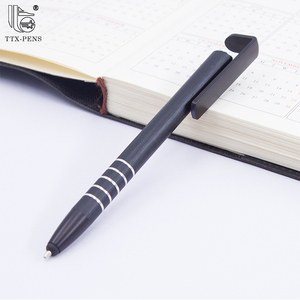 We hope friends from all over the world to cooperate with us, mutual benefit and win-win results. Just tell us your ideas and we will help to carry out your ideas into perfect plastic boxes. Send us high resolution images, your Logo and text and tell us how you would like to arrange them. Chymic component of 304 stainless steel balls C 0.08% max. 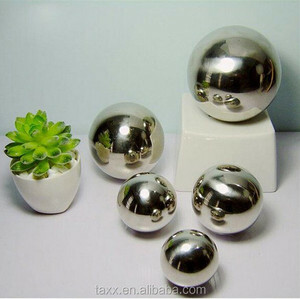 Comparison : 316L stainless steel ball is more soft and shining than 316 stainless steel ball and can be used in persons&rsquo; decoration. 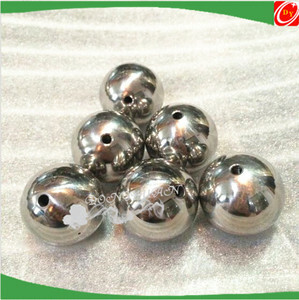 Chymic component of 316 stainless steel balls C 0.08% max. 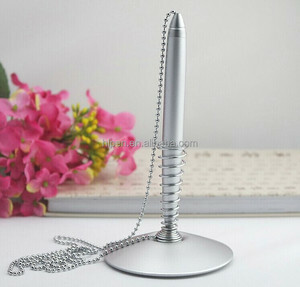 Alibaba.com offers 3,931 stand metal ball products. About 1% of these are abrasives, 1% are bearing balls, and 1% are stainless steel balls. A wide variety of stand metal ball options are available to you, such as iso, sgs. 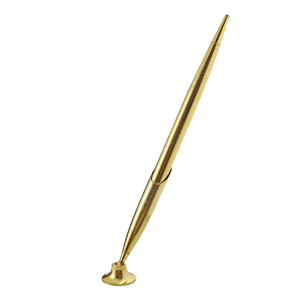 You can also choose from ballpoint pen, christmas decoration supplies, and ornaments. As well as from free samples, paid samples. There are 4,048 stand metal ball suppliers, mainly located in Asia. The top supplying countries are China (Mainland), India, and Taiwan, which supply 92%, 5%, and 1% of stand metal ball respectively. Stand metal ball products are most popular in North America, Western Europe, and Domestic Market. You can ensure product safety by selecting from certified suppliers, including 744 with ISO9001, 719 with Other, and 181 with ISO14001 certification.